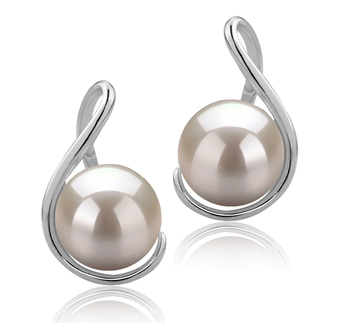 The classic white pearl earring studs with a twist - meet the Tamika 6-7mm White Freswater Pearl Earrings Set! 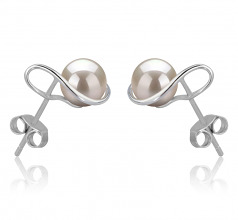 A wonderful new addition to our collection of pearls, the Tamika white pearl earrings is perfect for the woman who has a fine taste for classy jewelry. 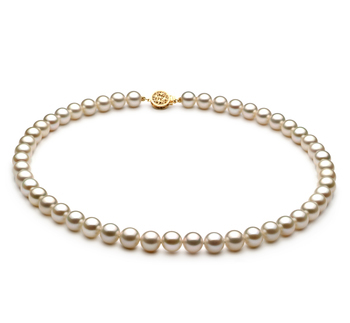 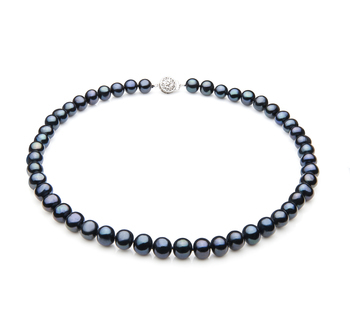 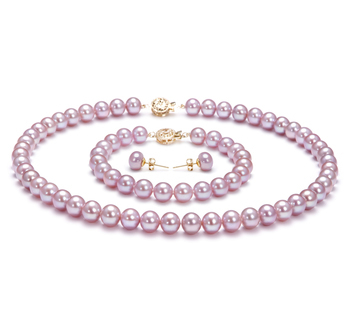 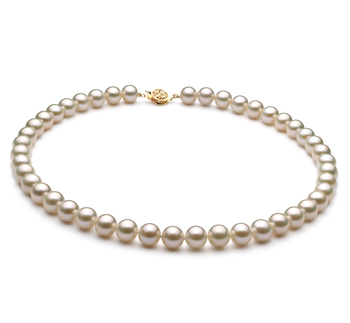 The AAAA round pearl shape and the sterling silver setting accentuate the natural beauty of these pearls. 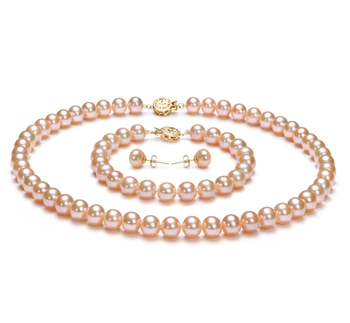 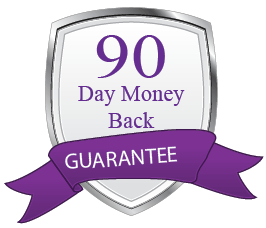 Its body, luster and overall grade are also graded with an AAAA top quality. Show only for "Tamika Earring Set"